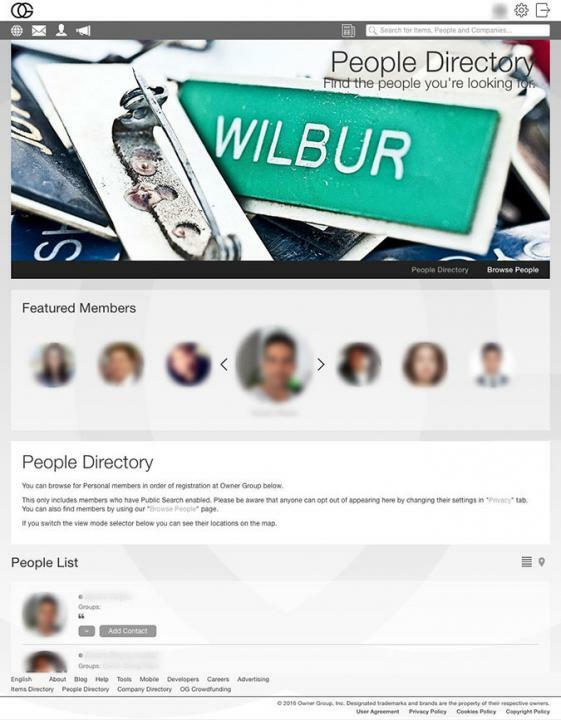 The "Featured Members" feature showcases members at the top of the "People Directory" page. This feature provides you with an outstanding visibility exactly in the place where other members will search for members, and therefore catching their attention at first glance. The cost is US 1.00 for 1 day. If you want to buy "Featured Members" feature, you can click here. How can I leave a Rating & Review on a member? © 2019 Owner Group, Inc. Designated trademarks and brands are the property of their respective owners.